Maren Beattie arrived in Australia on a Working Holiday Visa in 2007. She and Matt had been pen-pals before she arrived. Our relationship developed and we got married in Jan 2008. I applied for a spouse visa with my husband Matthew Beattie. I received my Permanent Visa in 2010. Starting off in Australia in 2007 with a Working Holiday Visa, subclass 417. Shortly after meeting my husband, Matthew Beattie, we decided to get married. We were introduced and recommended by Matthew’s friend to contact with AustraliaMigrate for assistance in spouse visa application. One of the major challenges of the visa application was to collect all necessary documents and evidence as supporting documents to meet the Department of Immigration’s requirements. It took a long time and effort to arrange accurate documents. 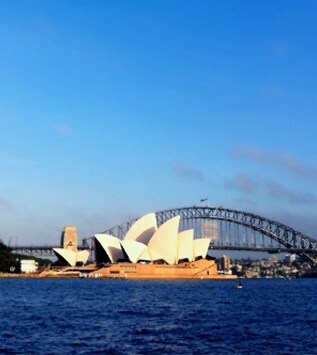 AustraliaMigrate made the visa process much easier as we received all information about which documents were required. They provided a lot of support and if we had any questions we always could rely on a quick and professional reply. In January 2008, I received my spouse visa then my permanent visa was granted in 2010. 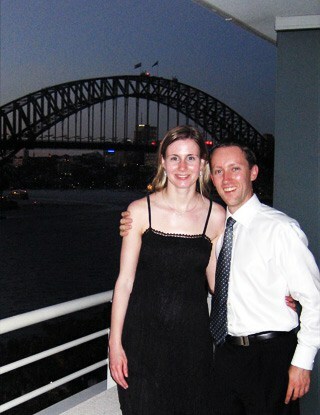 I am currently located in Sydney with my husband and have been living in Australia around 7 years. I like the easy going lifestyle in Australia. Furthermore I love the Australian landscape and the amazing places where you can travel to. One of the major challenges of the visa application was to collect all necessary documents and evidence as supporting documents to meet the Department of Immigration’s requirements.